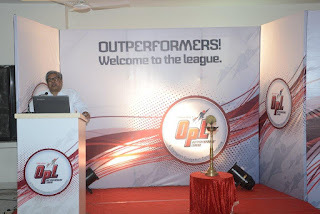 The Outperformer’s League meet conducted by Mahindra Trucks and Buses took place in the “Cement City” of the country, Nimbahera on the 17th of June 21, 2013. 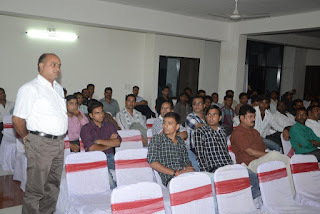 The event was held in Hotel Royal Paras Nimbahera, Rajasthan. Nimbahera is a city and municipality in Chittorgarh district in Rajasthan and is known for the limestone found in this region which is used in building material and raw material in cement manufacturing, making it a suitable destination for cement industries. Some of the major Cement plants are in the city of Nimbahera like J.K Cement, Nimbahera, J.K Cement Mangrol-1, J.K Cement Mangrol-2, Wonder Cement and Lafarge Cement etc to name a few. 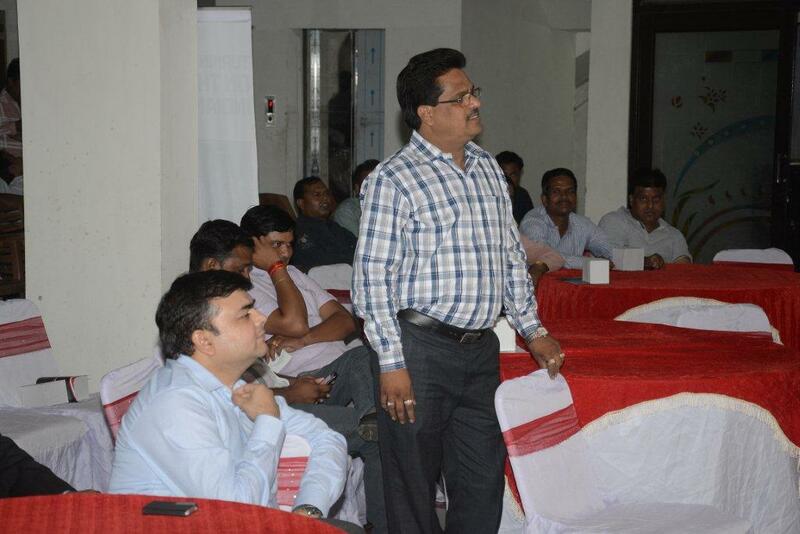 This event was attended by 65 customer participants from 41 unique entities along with 2 Financiers. 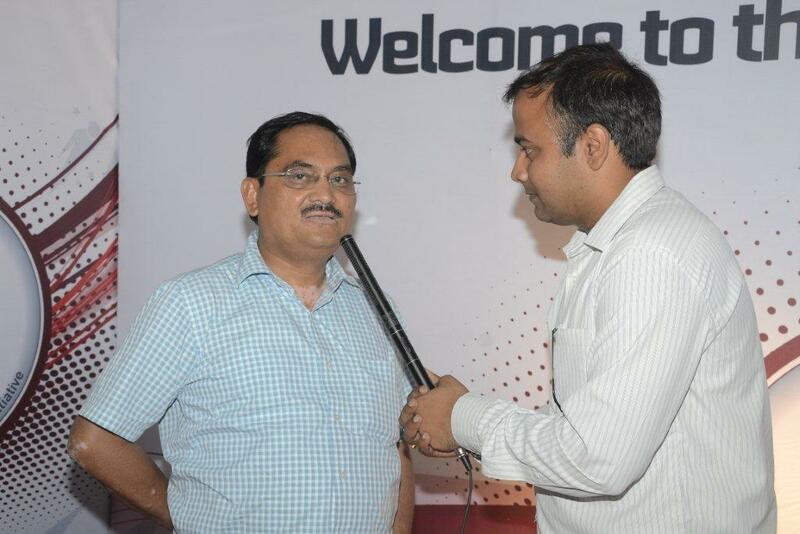 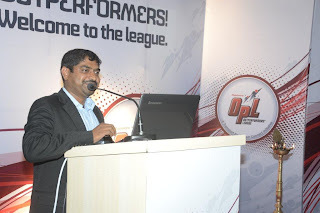 The event was welcomed and opened by Mr. Abhishek followed by Mr. Satya, OPL, Extended Warranties and Schemes. It was then followed by the Lamp Lighting Ceremony. 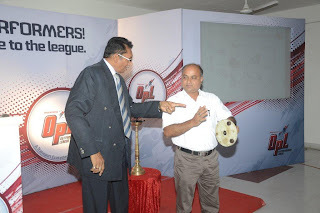 People from the MNAL family who had graced the occasion with their presence were Mr. Satyanarayanan, ZM-North, and Mr. Abhishek Sharma, ABM Sales, and Mr. Rajendra Singh, HCV Sales. 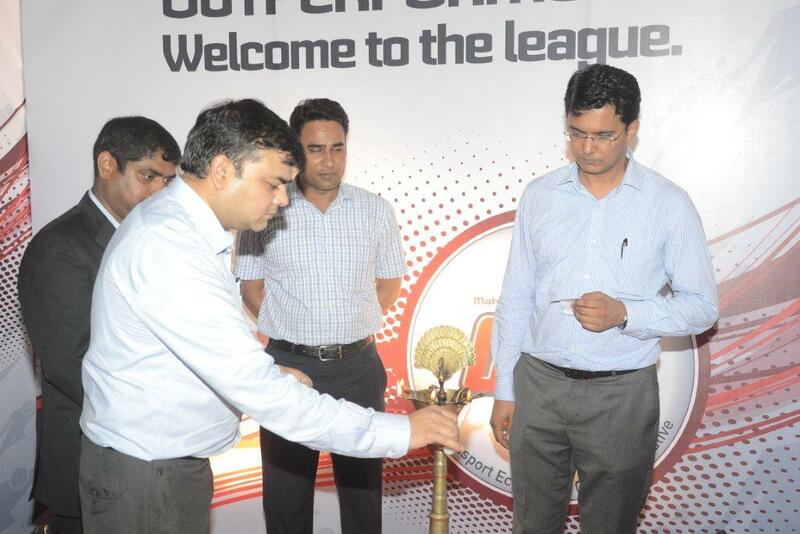 Other participants included Mr. Vikas Shrimali, Mr. Nitesh and Mr. Umrao along with a few others from the local dealership. 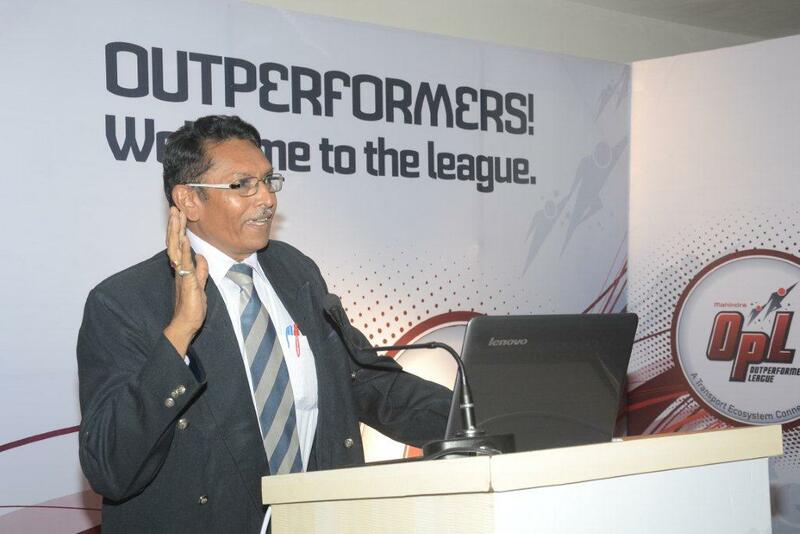 The end of the event was marked by a Vote of Thanks followed by dinner.